These billionaire brothers have fascinated many in India for nearly two decades. 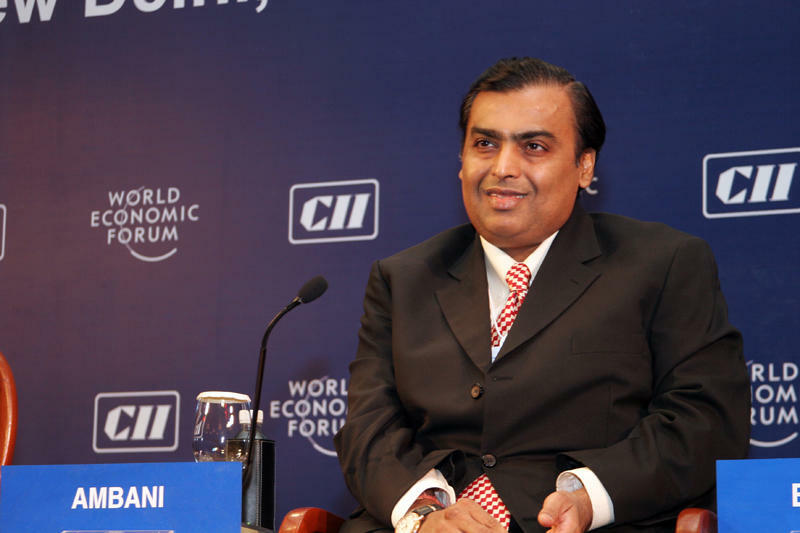 Mukesh Ambani and his younger brother Anil worked together at Reliance Industries — the sprawling Mumbai-based conglomerate founded by their father. He died in 2002 without a will. The brothers fought over the company — eventually agreeing to split it up. Mukesh took the petroleum business, and chemicals and related activities. Anil got telecommunications, financial services, and other areas — several of which eventually went into heavy debt. 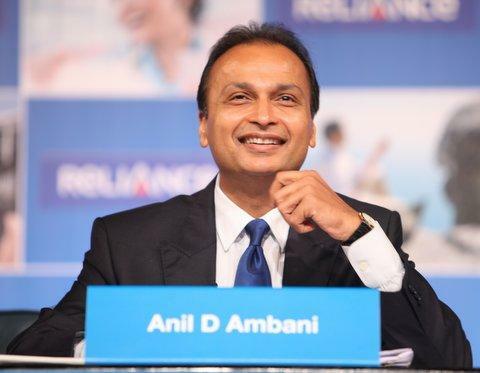 Bloomberg News tracks billionaires and says Anil Ambani’s net worth went from at least 31 billion dollars in 2008 to about 300-million dollars today. Meanwhile, Bloomberg says his brother Mukesh is now the richest man in Asia with a net worth of roughly 53 billion dollars. Anil currently owes the Swedish telecommunications company Ericsson tens of millions of dollars. Last month a court gave him thirty days to pay about 80-million dollars or go to prison for three months. The United States is far from the only country to be facing a presidential election next year. One of the more interesting races may turn out to be Taiwan — where not all the influences on the campaign are domestic.